1. Can one buy Sadine's with the door on the left side? 2. Does anyone have a picture of a Sardine with a glass door? Re: Sardine with door on left side? Picture with glass? Its always on the front of the stove & not on the door. 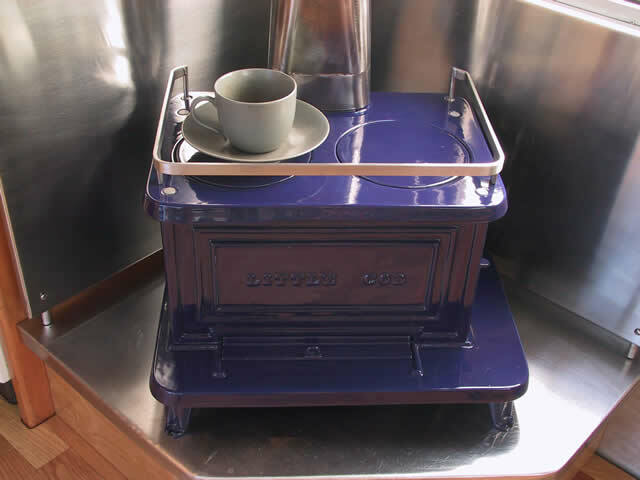 A left door stove can be built. Please just let us know at time of ordering.